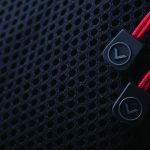 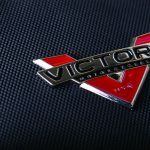 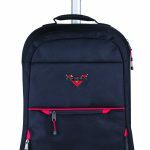 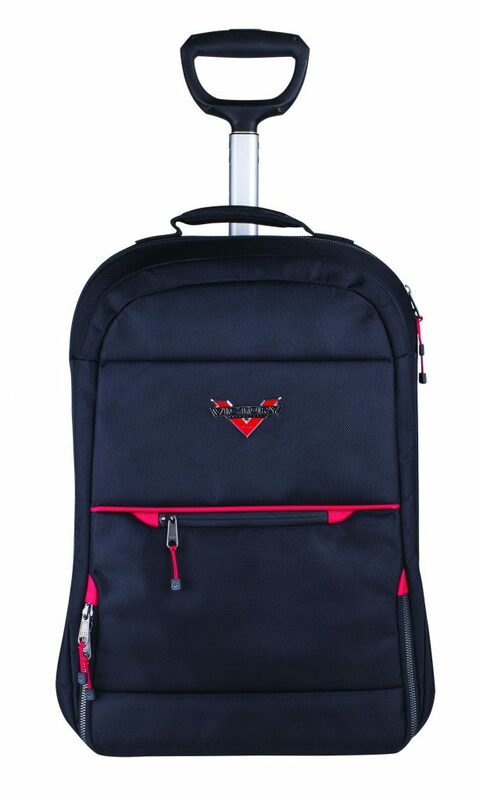 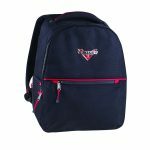 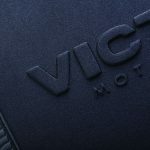 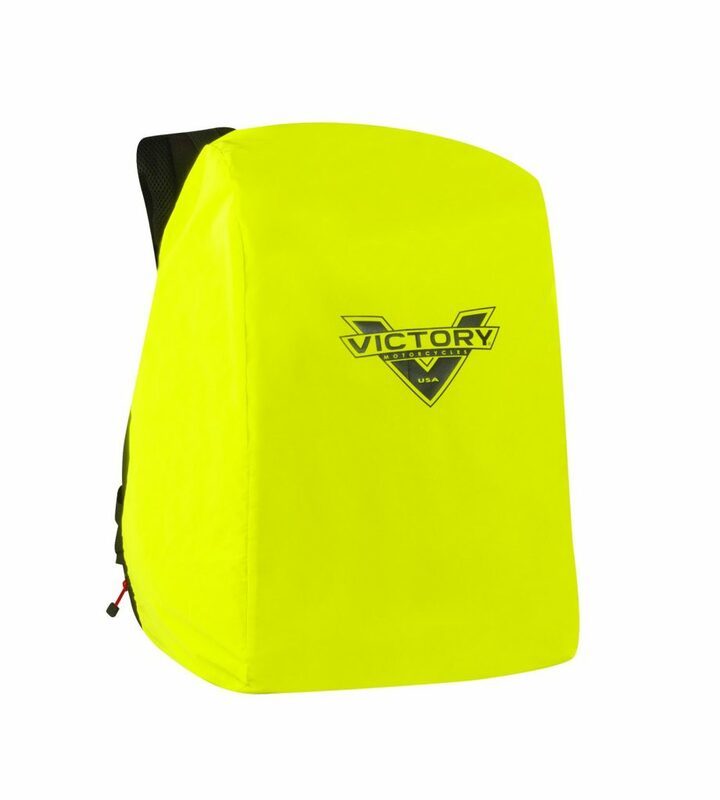 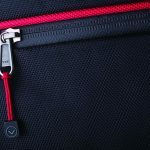 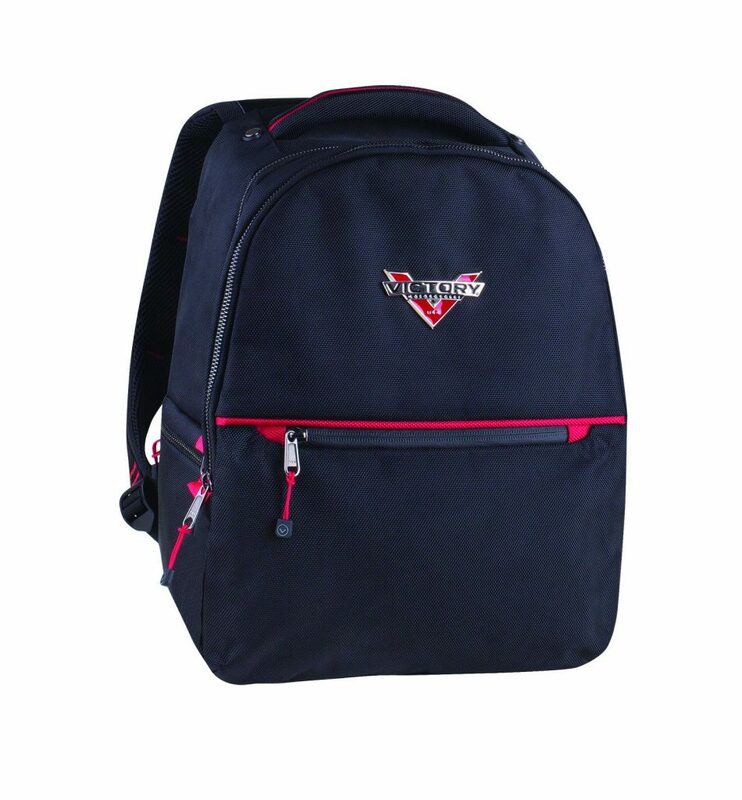 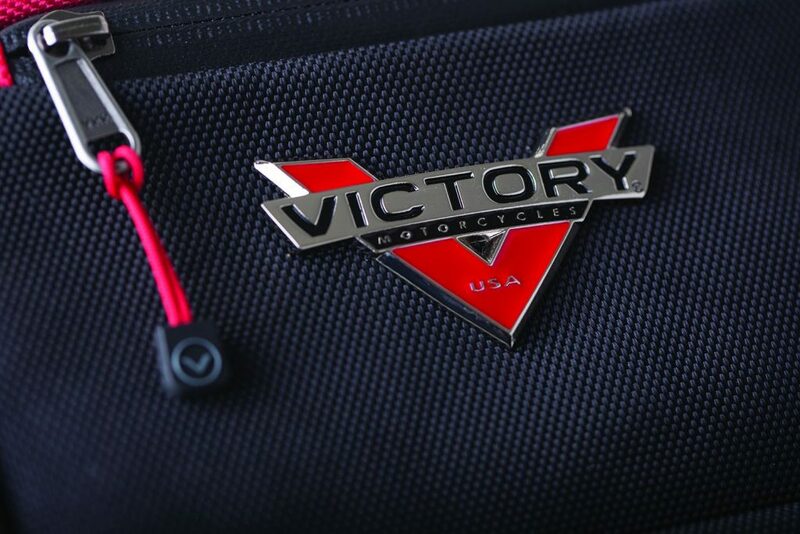 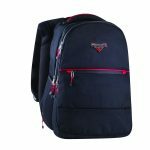 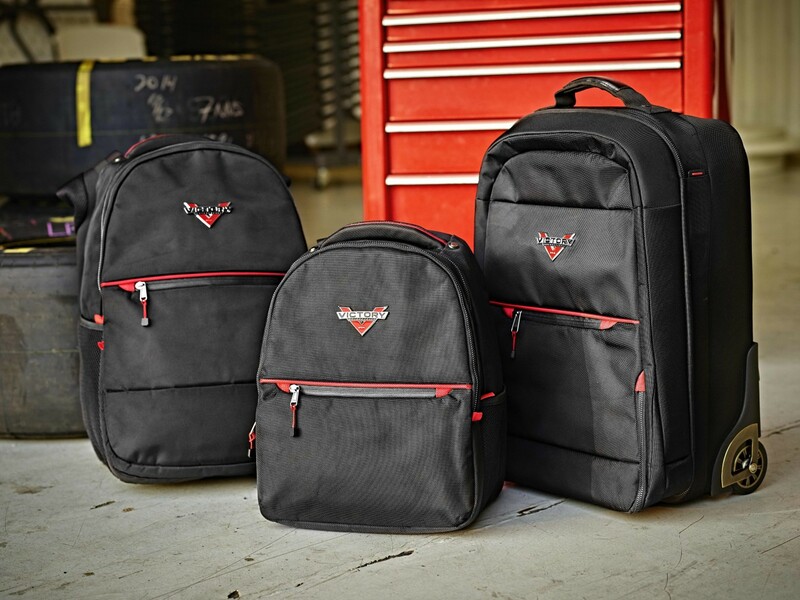 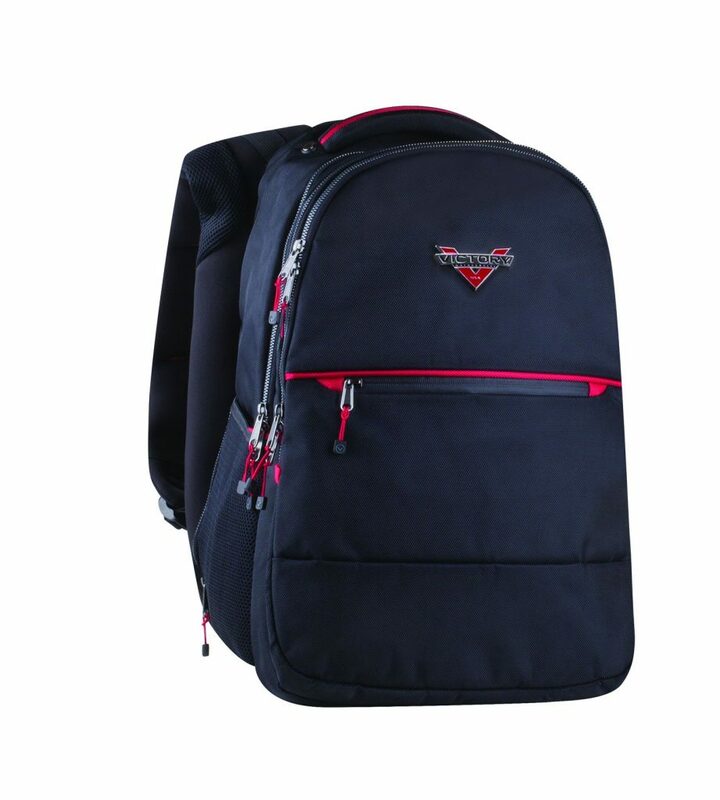 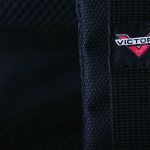 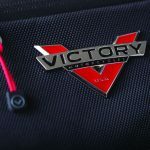 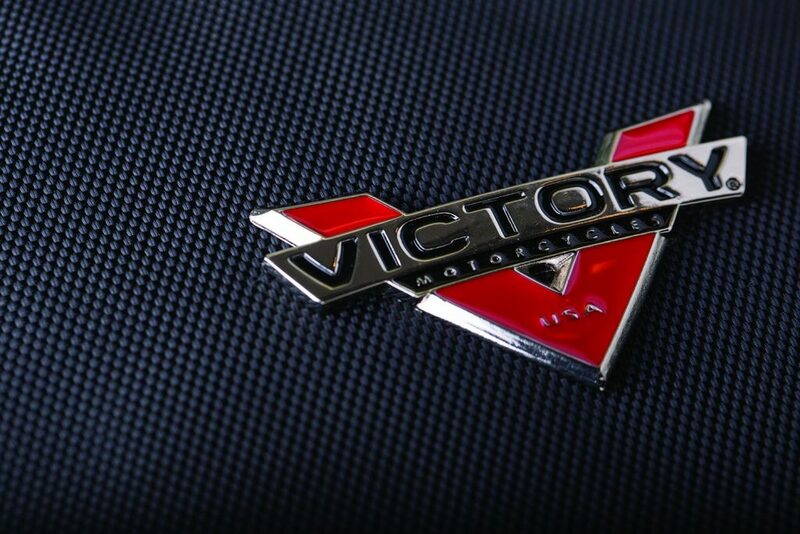 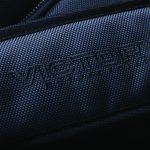 Two sizes of backpack are available (small and large) with both made from durable nylon with Victory branding. 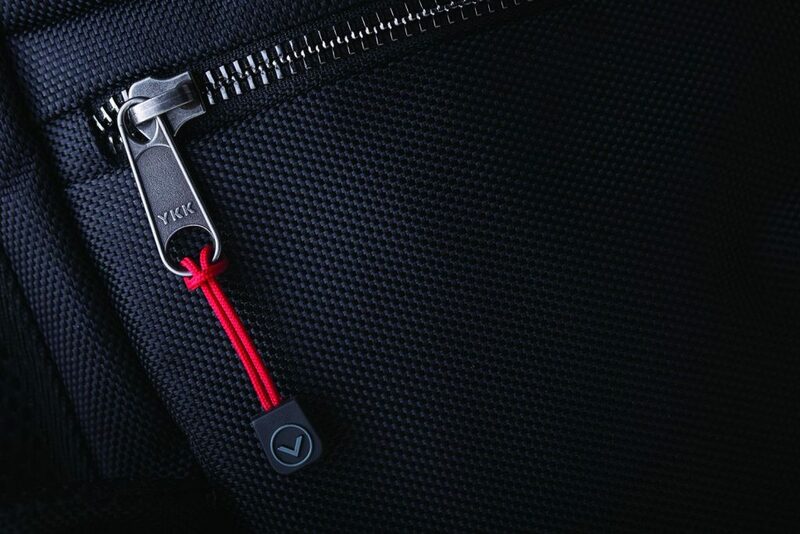 All of the zips have large tags so you don’t have to remove gloves to open and close them. 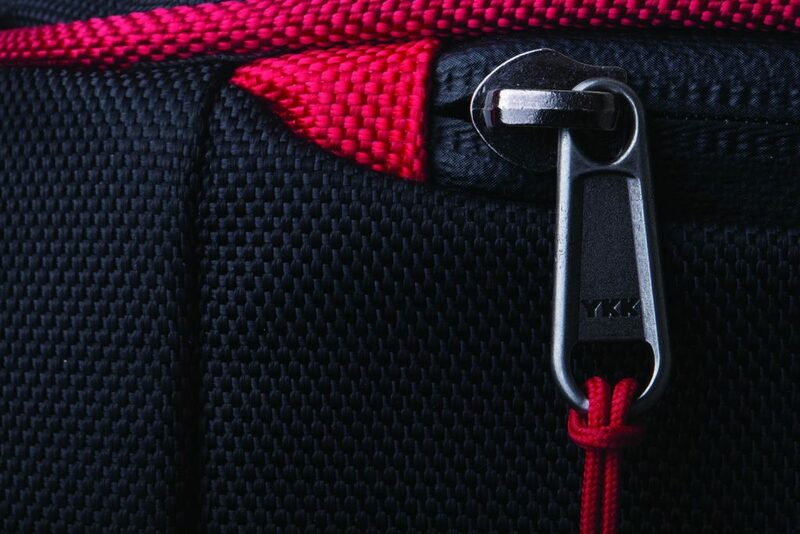 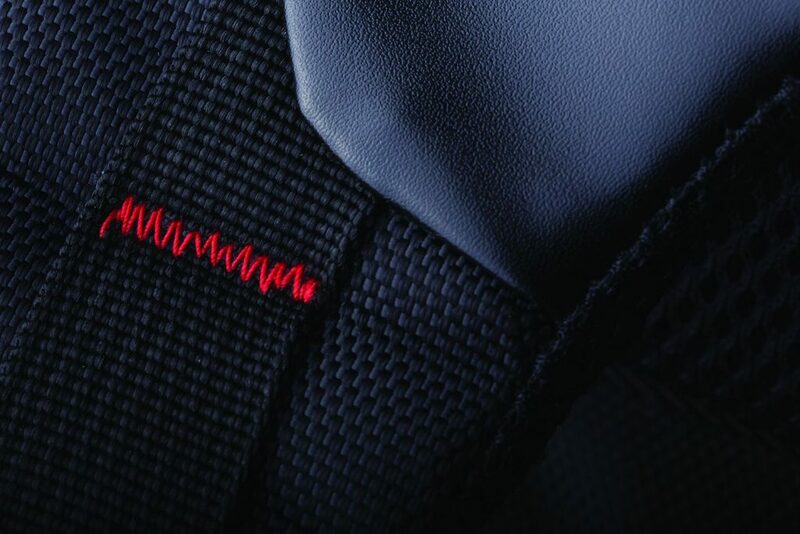 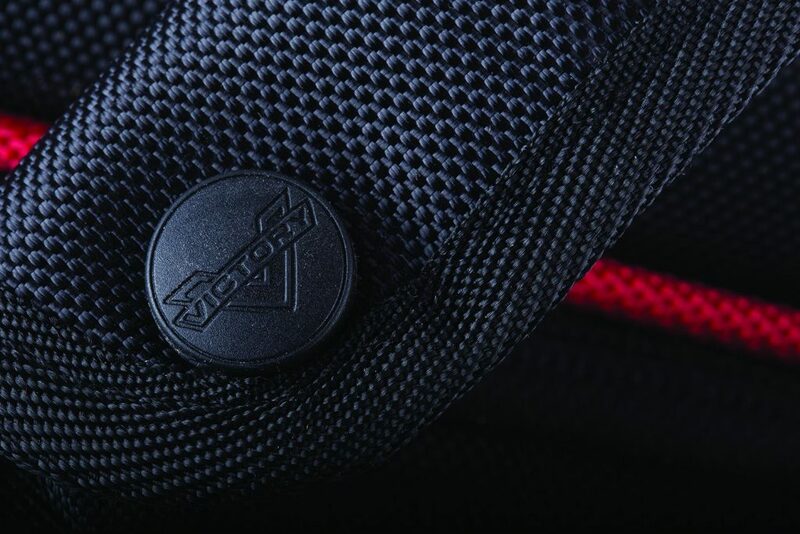 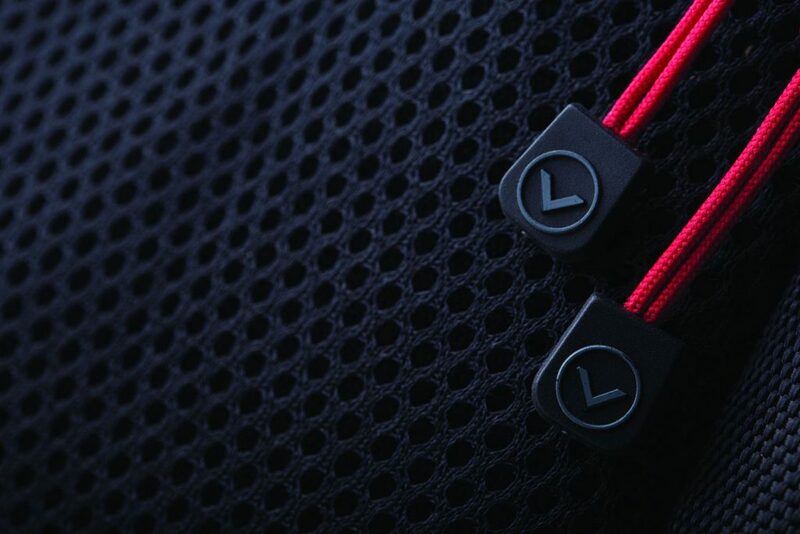 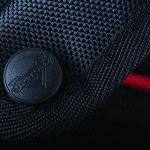 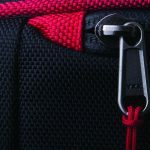 Inside each backpack are zippered compartments for storing items safely and securely. 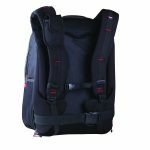 The larger of the two backpacks has adjustable shoulder/waist straps as well as a hideaway hi-vis rain cover. 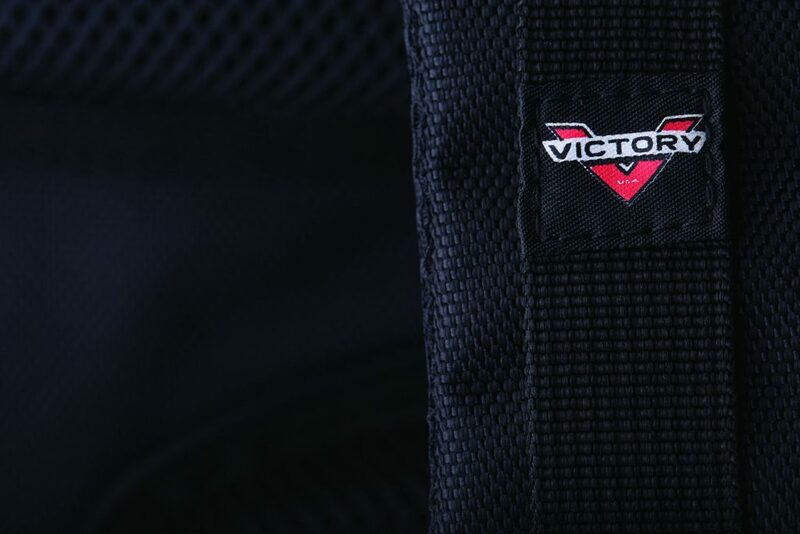 There’s also a waist pack that gives easy access to important items like your phone, wallet, passport and toll money when you’re on the bike. 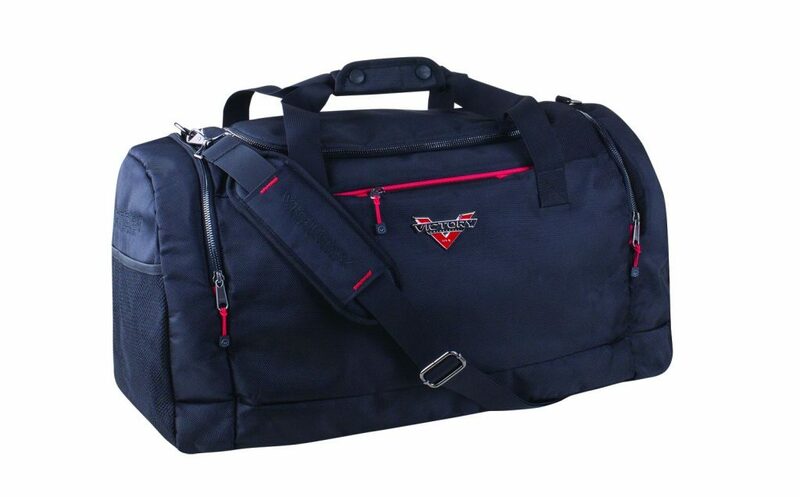 The cargo bag is ideal for a weekend away or to take your kit to the gym. 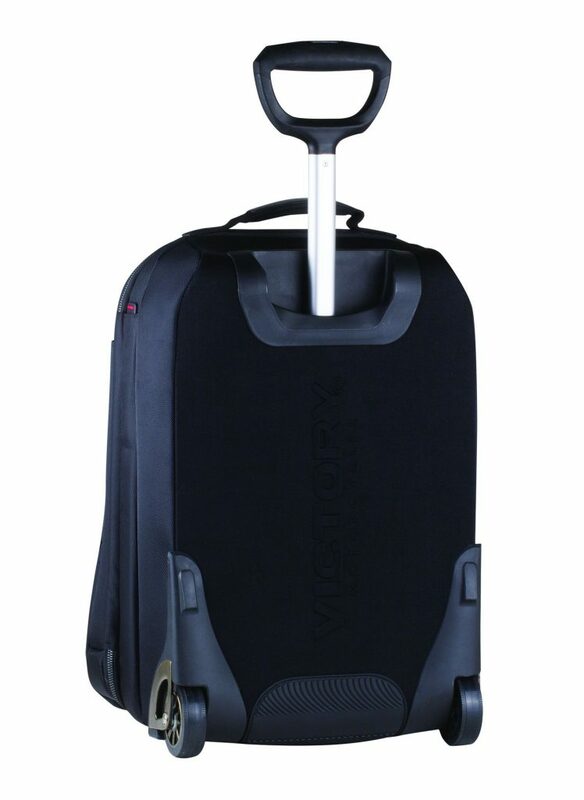 Finally the cabin luggage is suitable as carry-on luggage for flights. 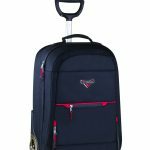 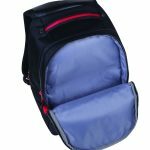 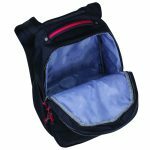 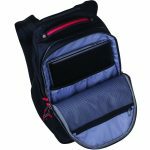 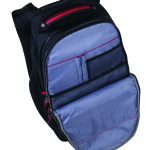 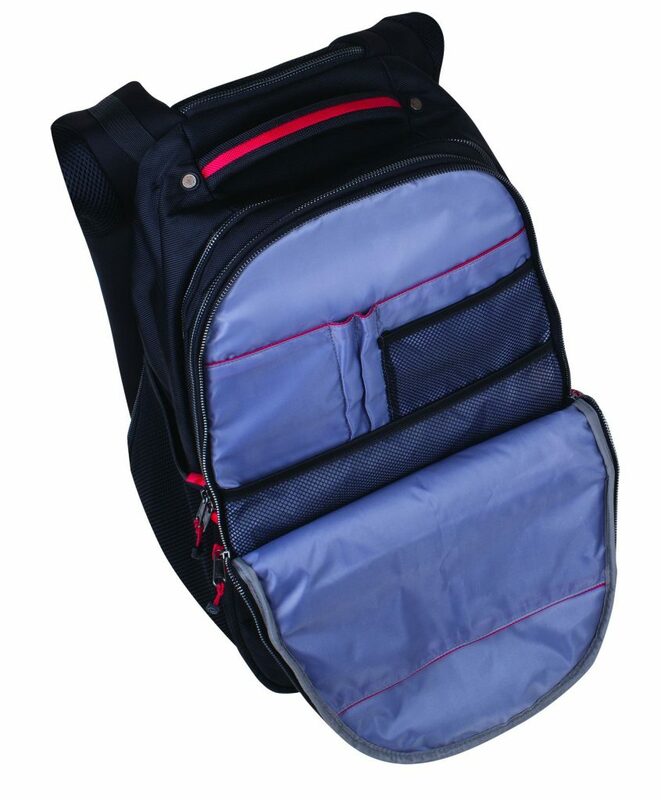 This handy, durable small backpack makes it easy to carry cargo comfortably on your back while keeping hands free. 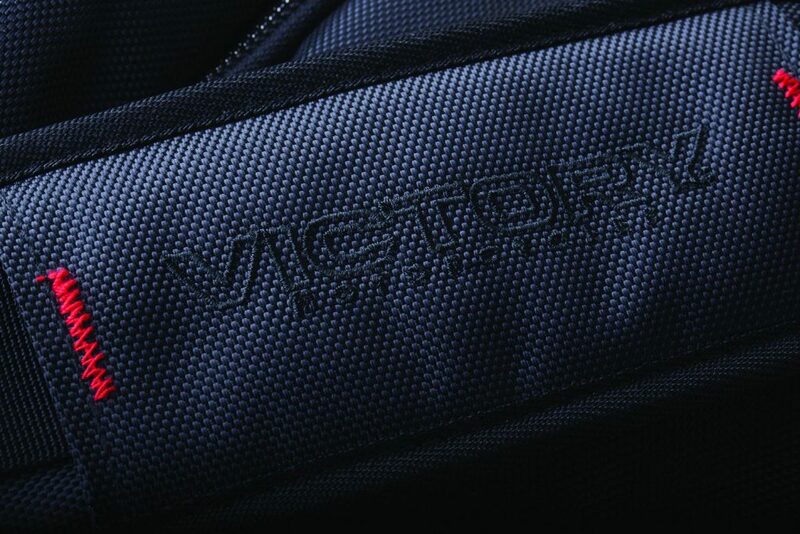 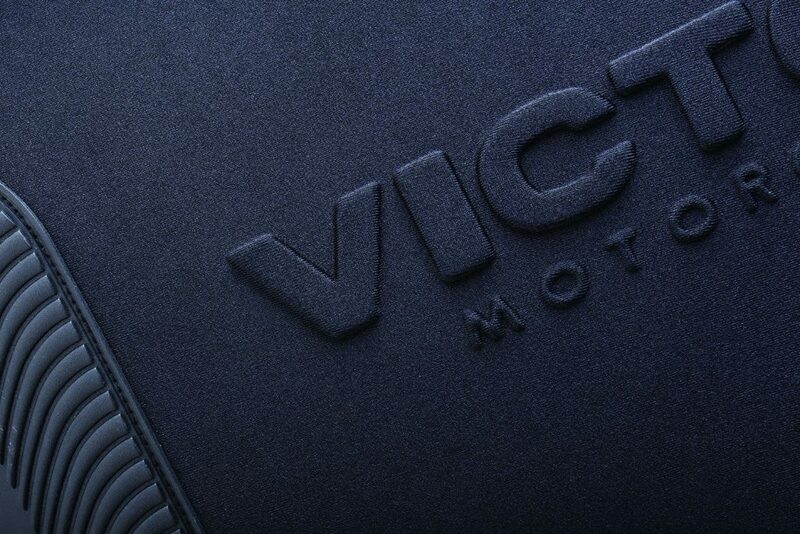 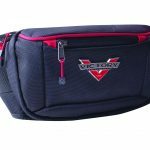 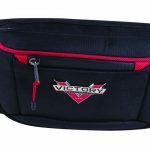 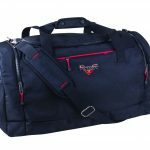 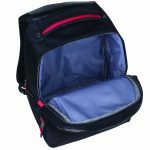 It features multiple zippered cargo compartments, adjustable padded shoulder straps, and Victory® branding. 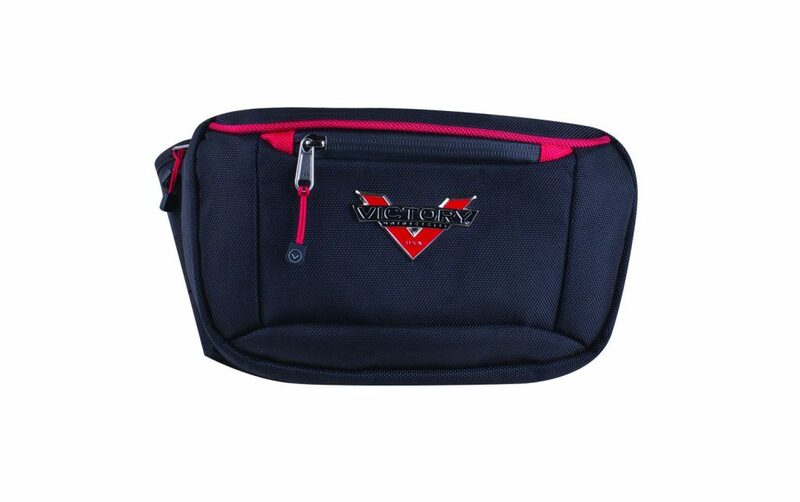 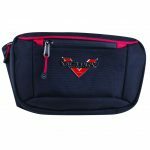 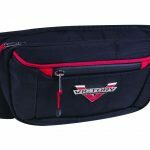 This has well-padded shoulder straps and a waist belt making it ideal for wearing while riding. 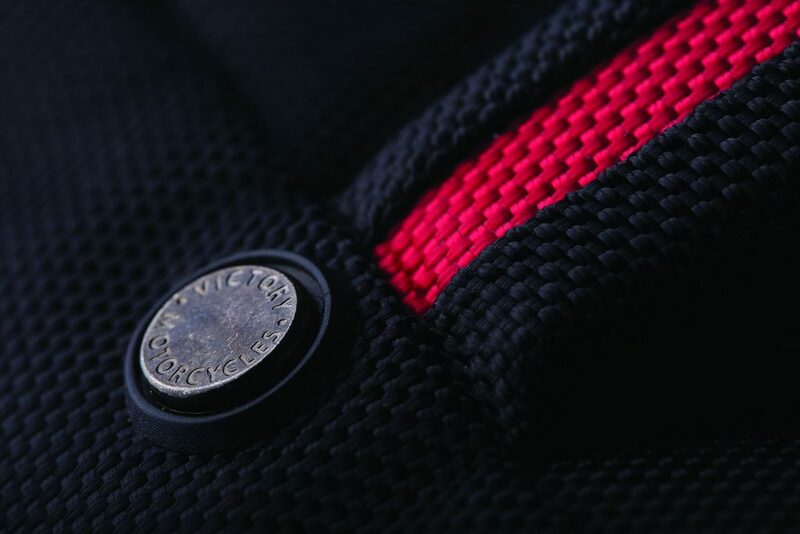 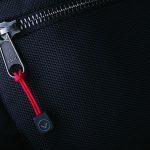 There’s a detachable mobile phone pocket on the shoulder strap and inside there are fleece-lined stationery/laptop compartments. 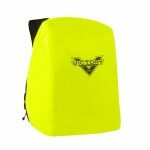 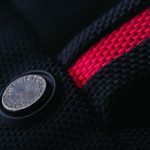 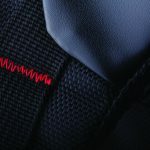 A hidden hi-vis cover bag, stored at the bottom pocket of the backpack, (which is easy to access), provides extra visibilty on night rides or in bad weather. 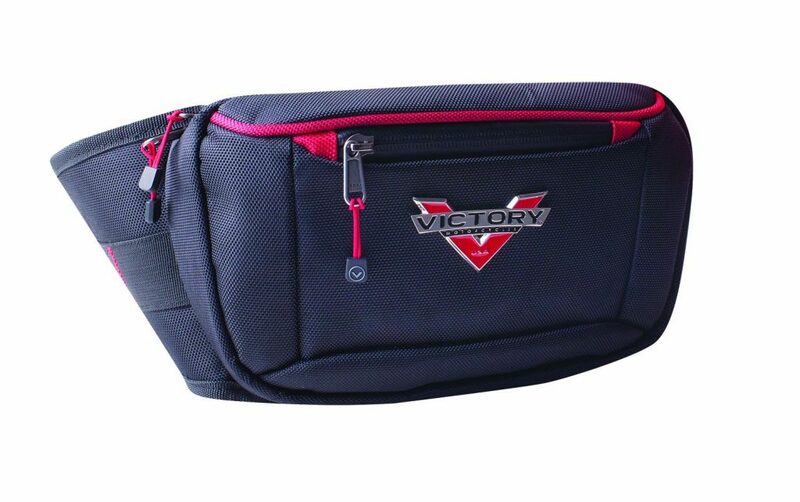 This waist pack has comfortable padding on the back of it and an outer and inner pocket. 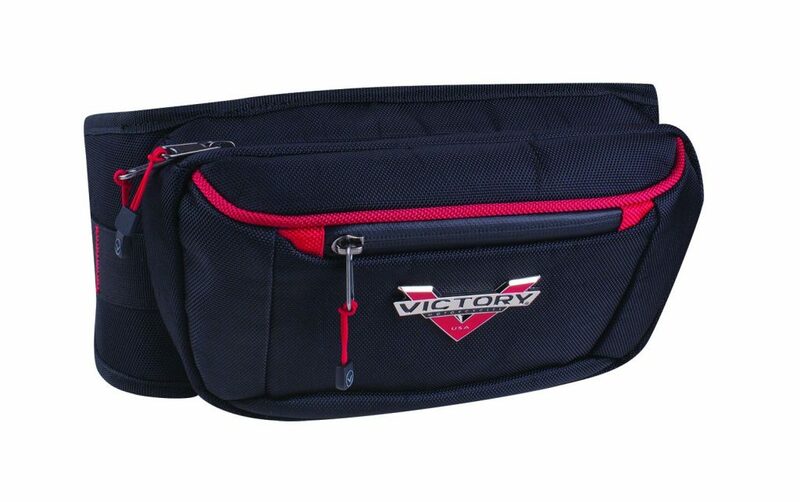 The belt is adjustable between 33” to 50” hip circumference to fit both men and women. 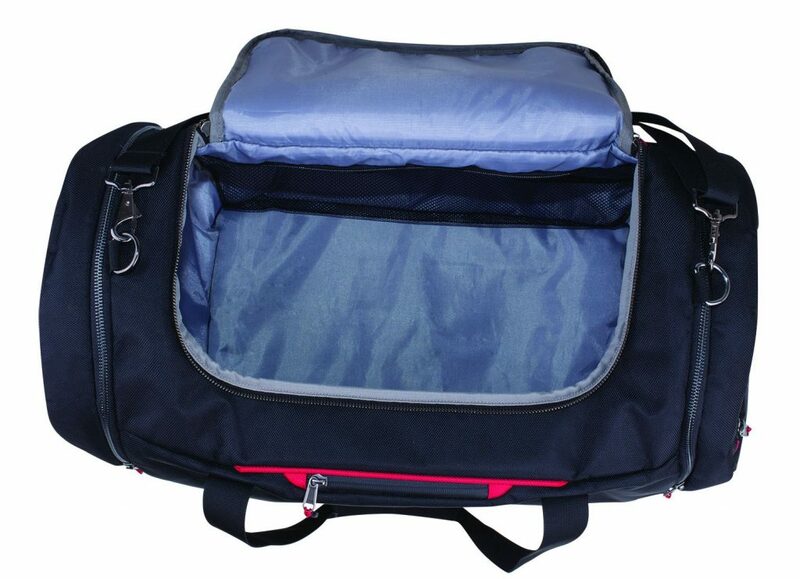 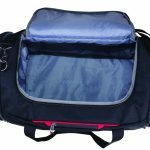 This is a perfect cargo bag for the weekend and has a comfortable shoulder straps. 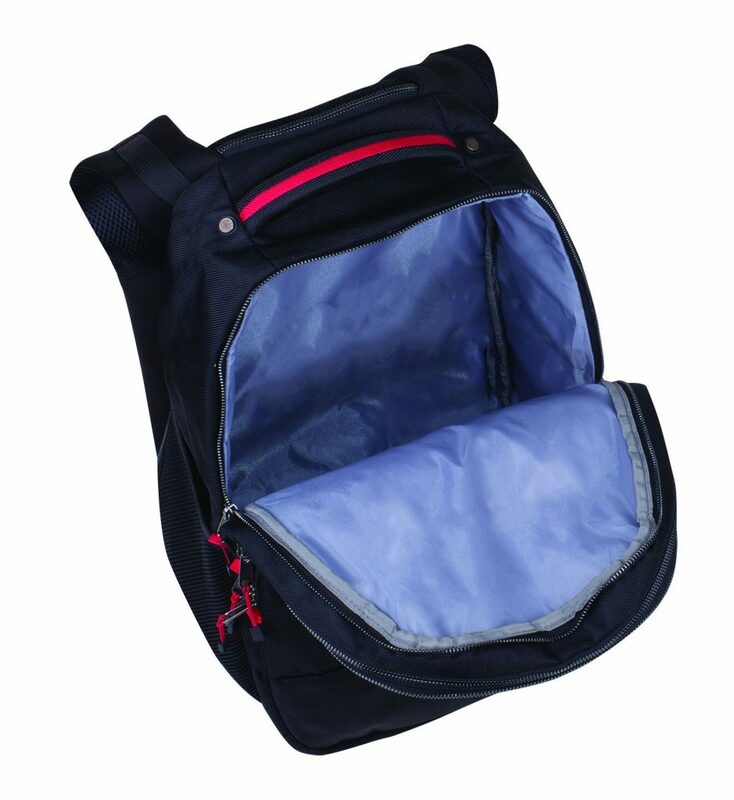 The multiple pocket design makes it easy to store and divide items up. 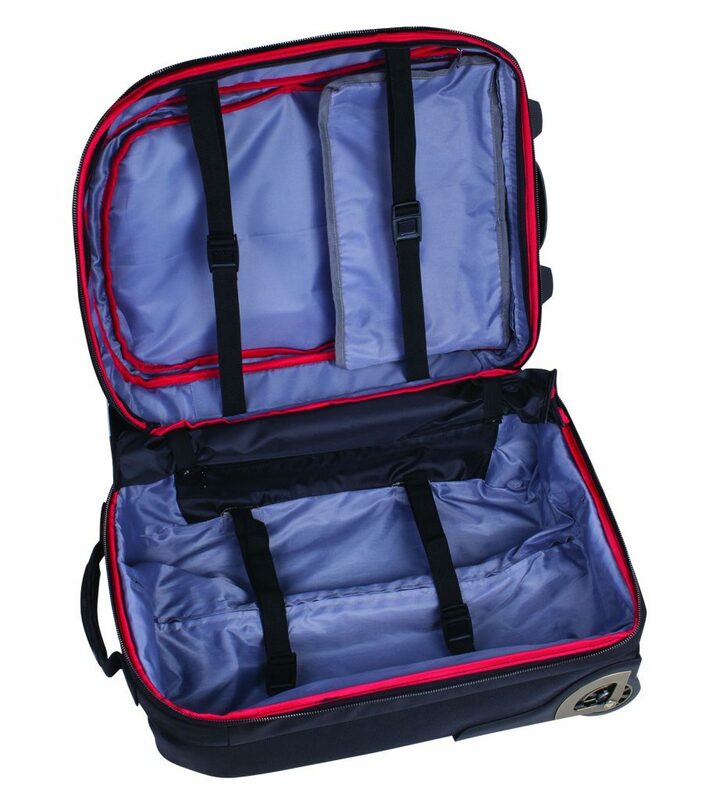 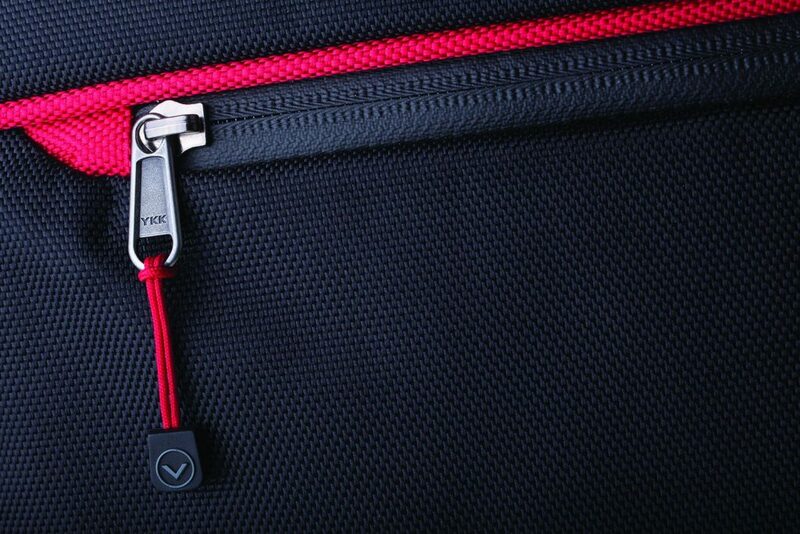 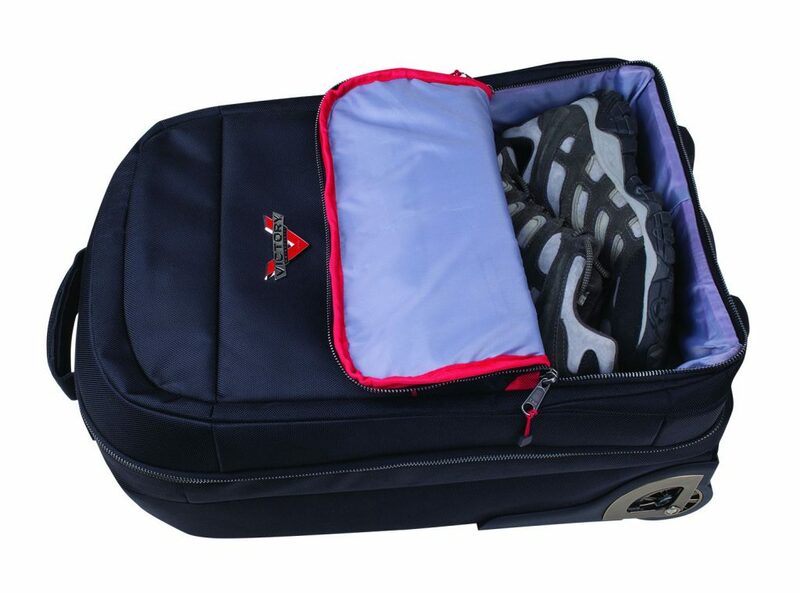 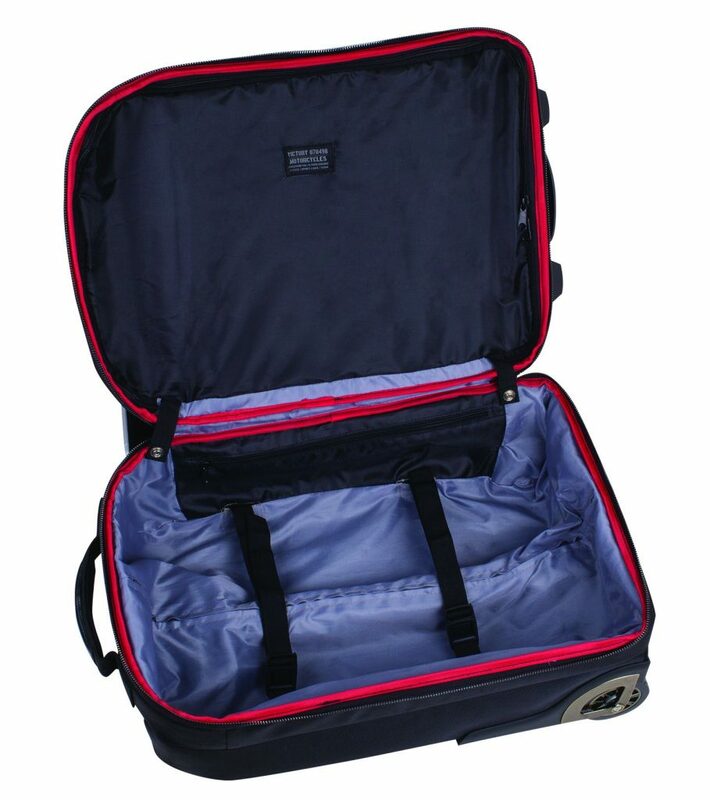 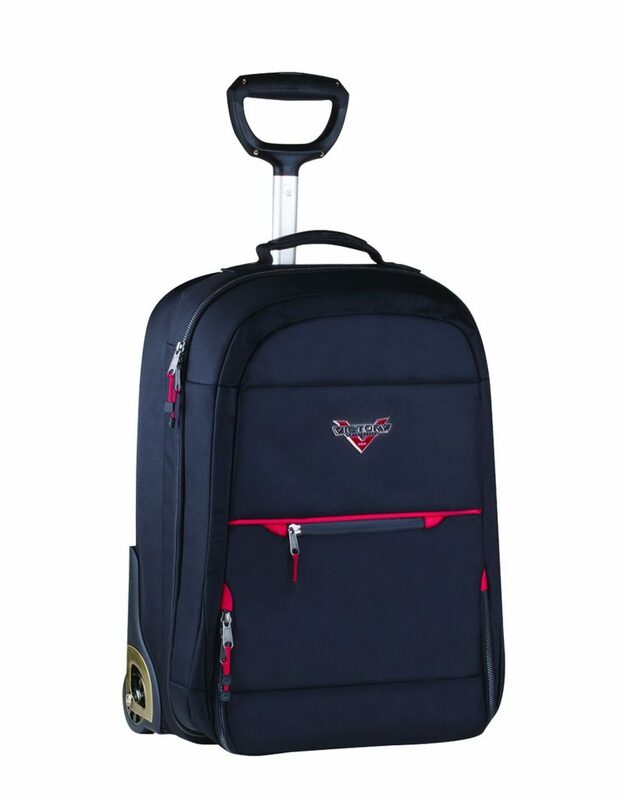 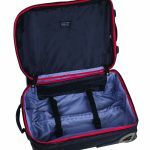 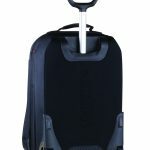 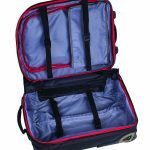 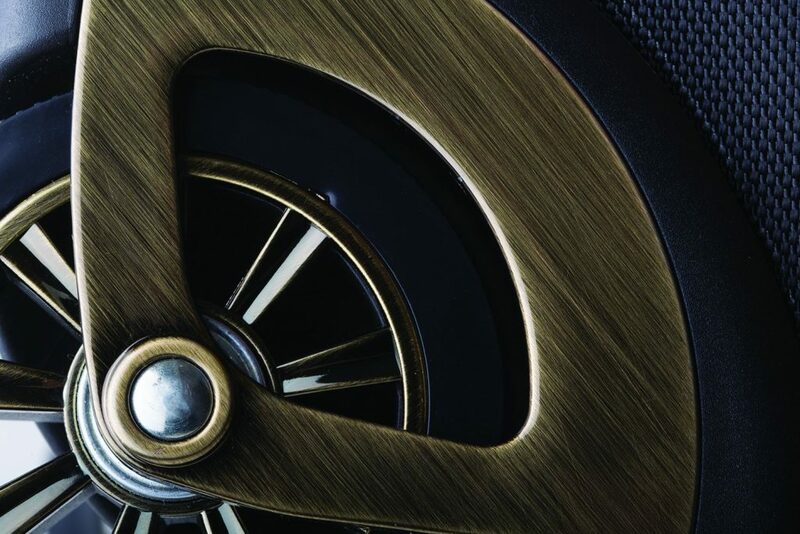 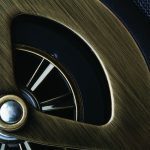 This cabin luggage is lightweight and has an extendable handle making it ideal to take on flights. 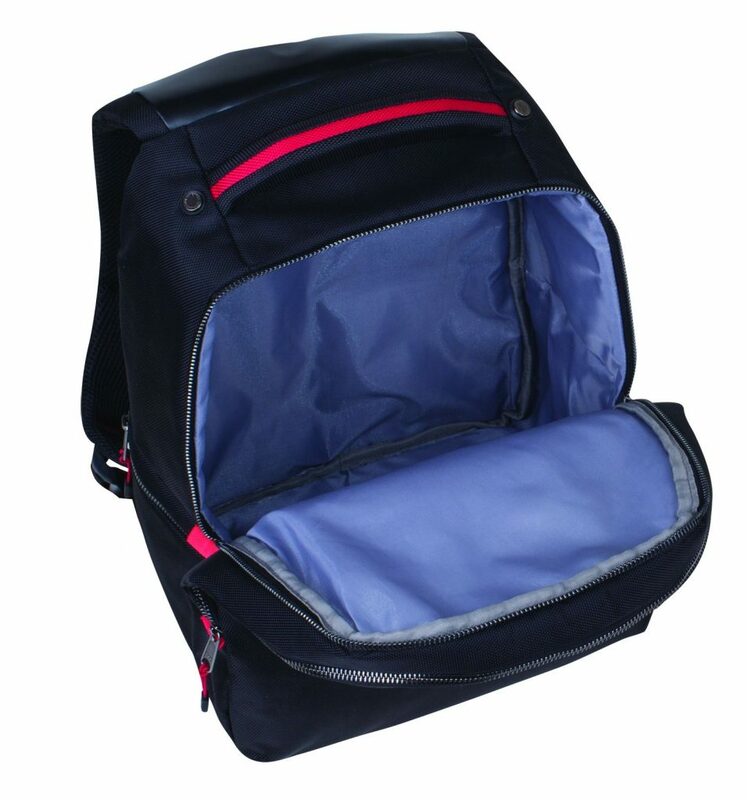 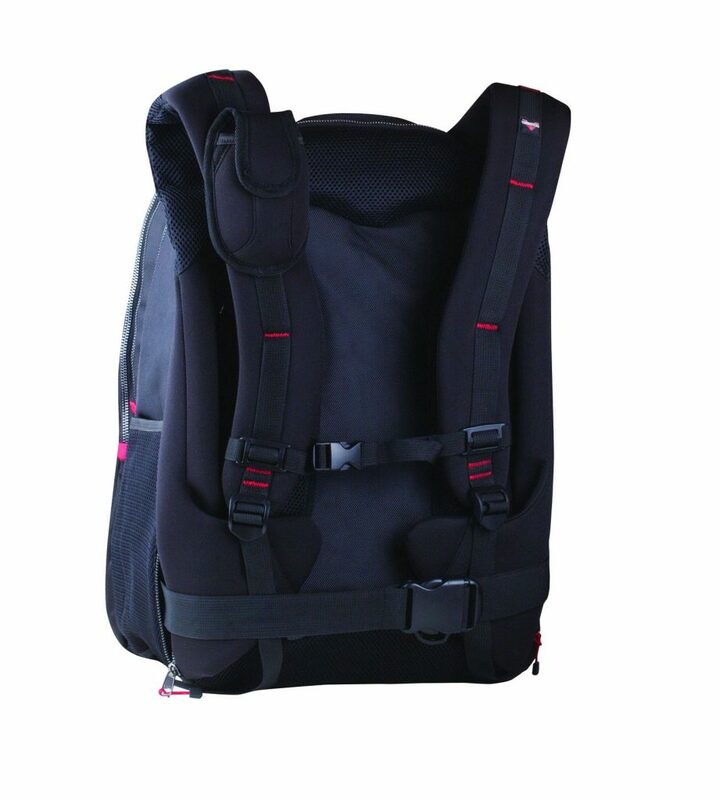 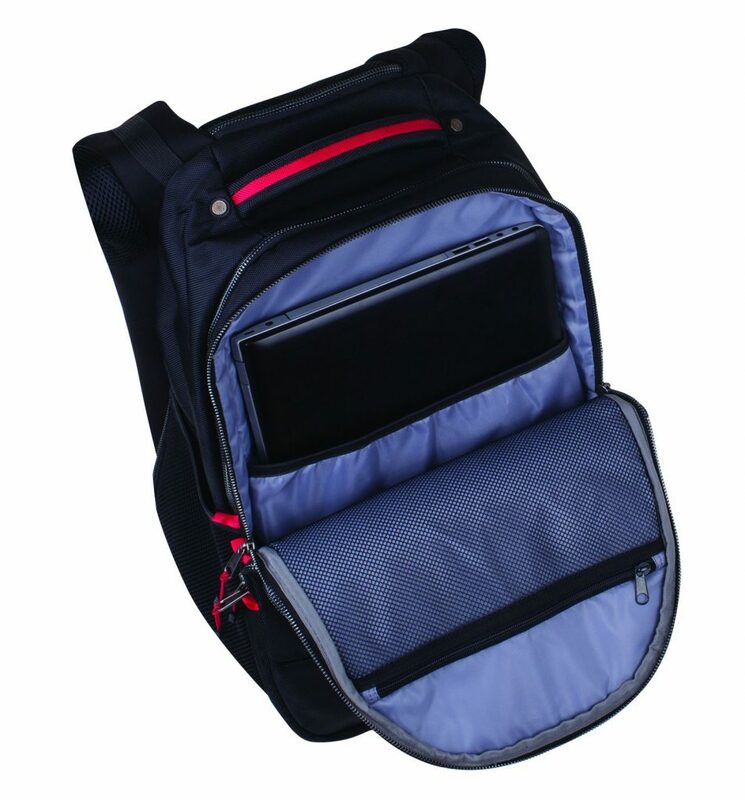 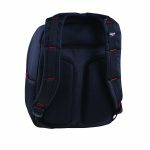 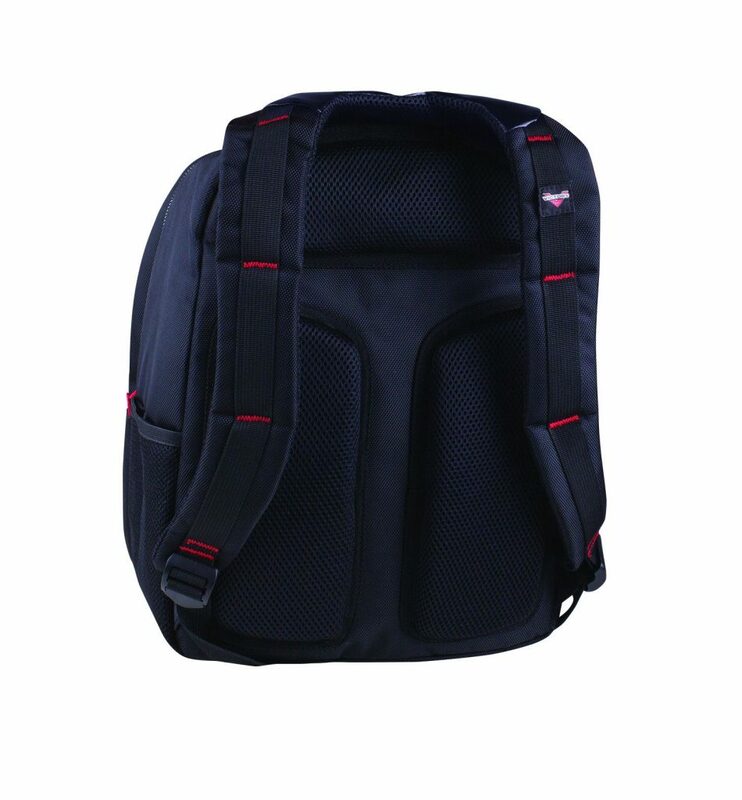 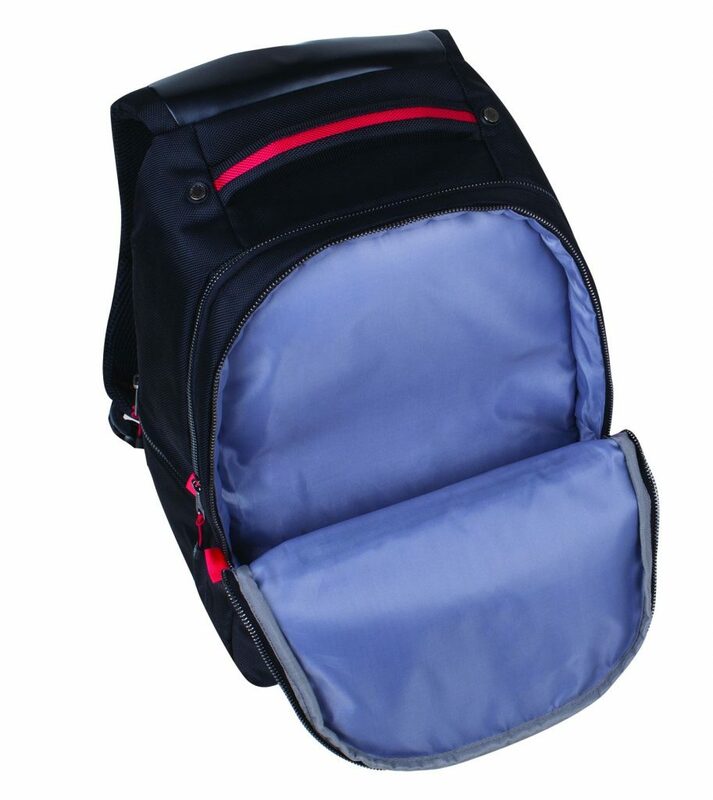 It is made of abrasion resistance material and has a multi-front pocket for easy access.